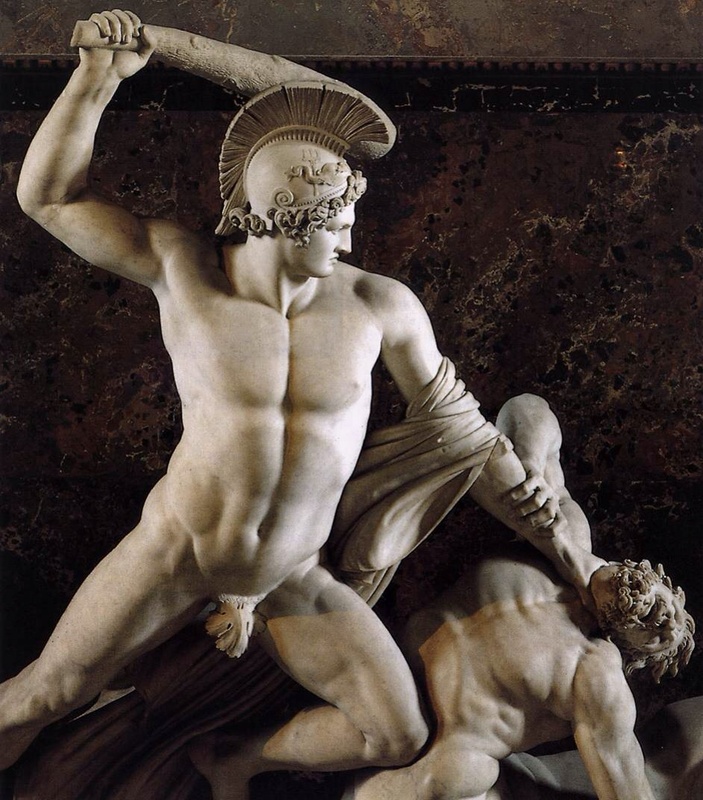 More storytelling tips for marketers | Jorge Sette "Linguagem"
This entry was tagged antonio canova, archetypes, branding, campbell, hero, jung, marketing, storytelling, theseus. Bookmark the permalink. Absolutely fantastic! Great thoughts and ideas! Tks.